Welcome to latest addition to the Slowmo camera range, the Photron Mini AX-100 mono (16Gb). Bought to cover numerous scientific and ballistic applications especially those where space and light is at a premium. On board is the same extremely light sensitive sensor as seen in the Photron SA-X2 mono camera. 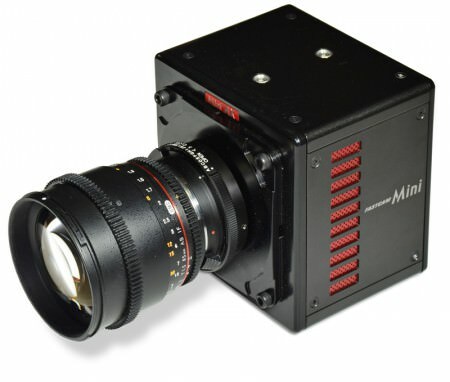 Contained within a 120mm x 120mm x 94mm camera body weighing just 1.5kg, it can be positioned into tight spaces. Recently it has recorded images taken from the confined space inside an armoured tank vehicle. It can be used in high shock and vibration environments (Operation tested to 100G, 10ms, 6 axes) and is shortly expected to be utilised in vehicle-IED trials.